When you think eat your green vegetables, what comes to mind? Broccoli, Peas,Cabbage, Spinach etc. What about Kale? Many of us has never heard of such a vegetable, and to other is sounds like some sort of seaweed. 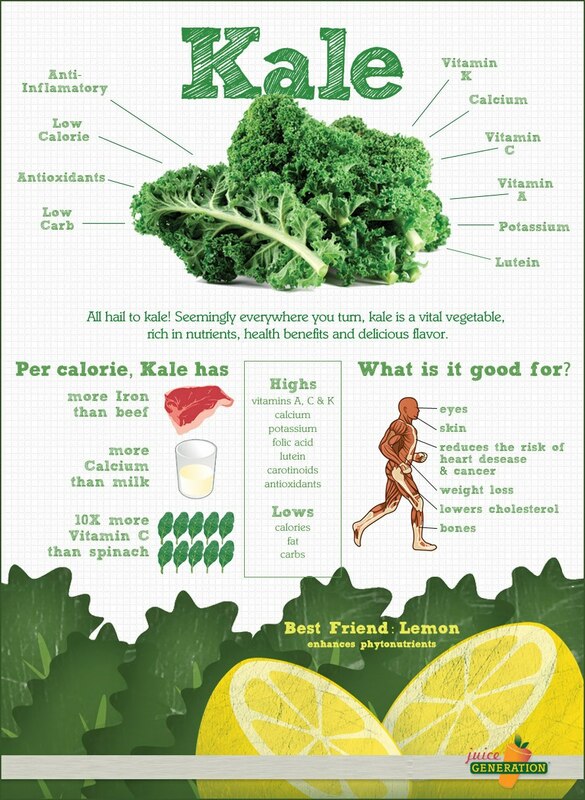 This article provides info on Kale and how it could be useful in your diet. 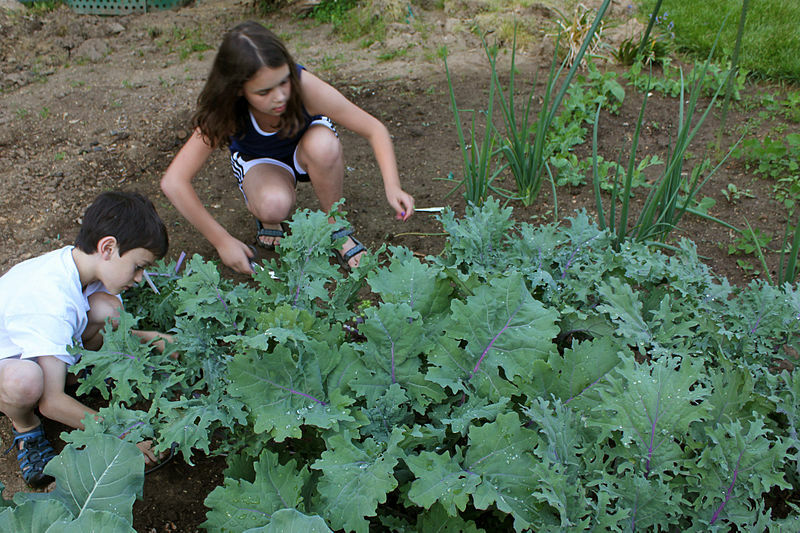 Kale is one of the healthiest vegetables on the planet. It is an archaic type of cabbage that grows loosely furled leaves, rather than forming a head. The leaves have a distinctive ruffly appearance that distinguishes the plant from close relatives, spring greens and collard greens. Some varieties can reach a height of six or seven feet; others are compact and symmetrical and of good quality for eating. 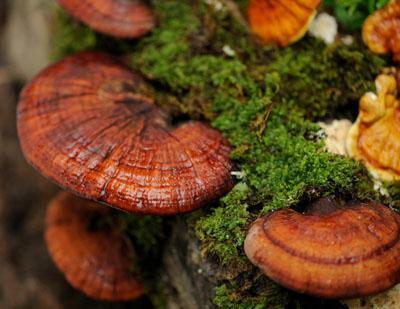 Many, however, are coarse, possess an undesirable coloring, and are unappealing and indigestible. It is considered to be closer to wild cabbage than most forms. The dark green leafy vegetable is everywhere, from upscale restaurant menus to the grocery store snack food aisle .It belongs to the Brassica family that includes cruciferous vegetables such as cabbage, collards, broccoli, and Brussels sprouts. 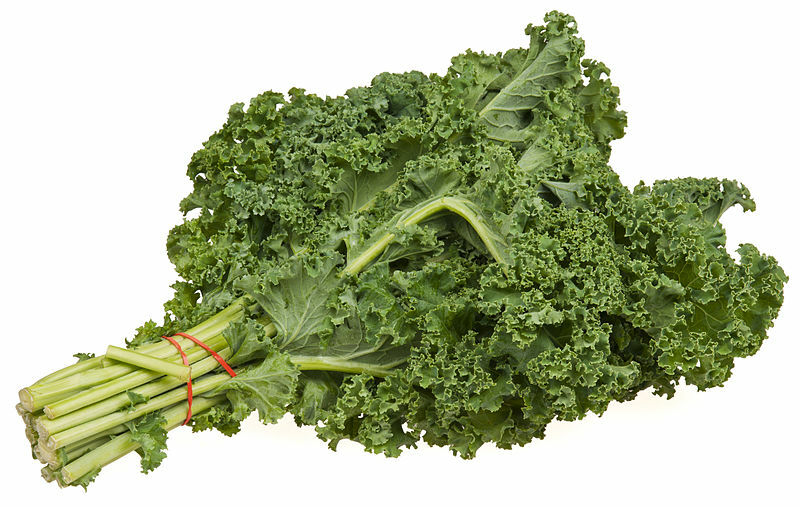 NOTE: Kale is very high in vitamin K, known as the clotting vitamin because without it, blood won’t clot properly. If you are taking blood thinning or anti-coagulant drugs, like warfarin (brand name Coumadin), you need to avoid large amounts of kale. Kale’s level of vitamin K — a cup has more than 1,000 percent of the recommended daily amount (RDA) — could interfere with your drugs.